After a movie is made it only comes back to life when we re-watch it on our TV screens. 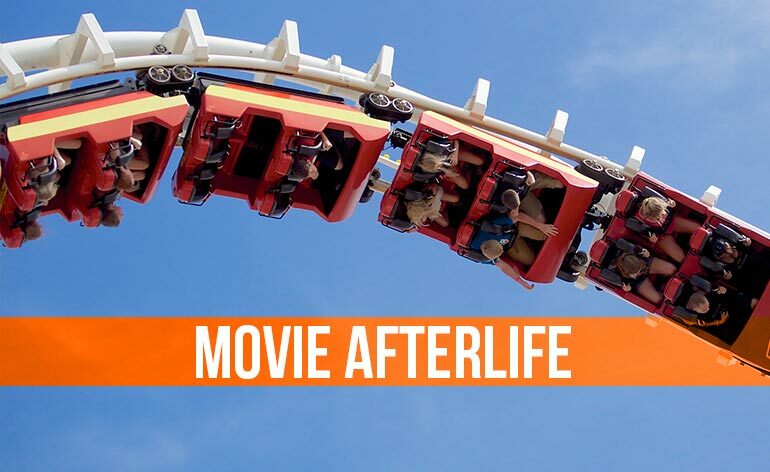 On a rare occasion however, a select few movies are given the opportunity to come back to life in theme parks. Theme park resorts provide studios the opportunity to establish themselves as a consumer brand while selling goods and promoting new properties. Universal CEO Steve Burke even mentioned that NBC Universal was looking to its theme park and content distribution business for profits as the movie and DVD business has been on a steady decline in recent years. According to Coaster Grotto, of the top 10 theme parks in the world, the first 8 are operated by Disney and the next 2 by Universal. Combined they attracted over 120 million visitors in 2012 and all but one park exhibited attendance growth from the previous year. There is definite correlation between successful theme parks and those that incorporate movie properties. Thus, studios tend to have an advantage, and it is for this reason many are either expanding or planning to enter into the theme park business. 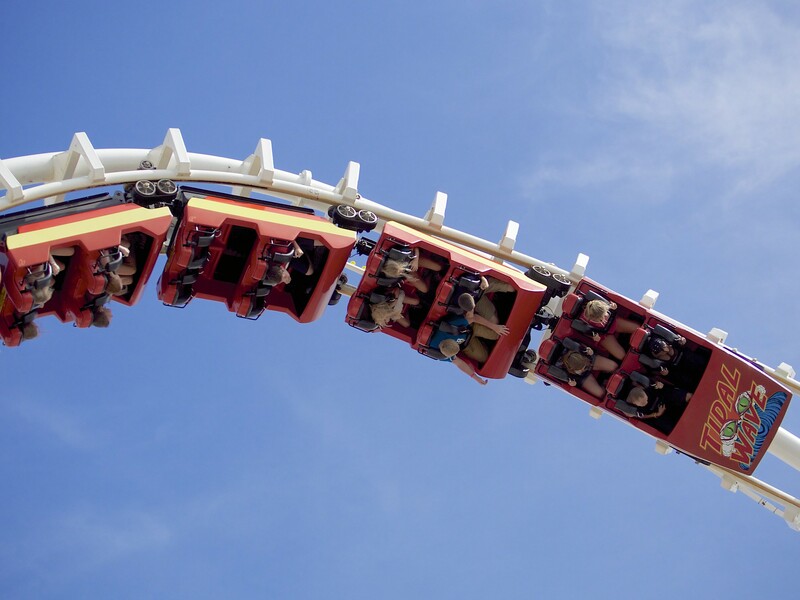 Universal demonstrated how one new ride can significantly boost a parks performance. 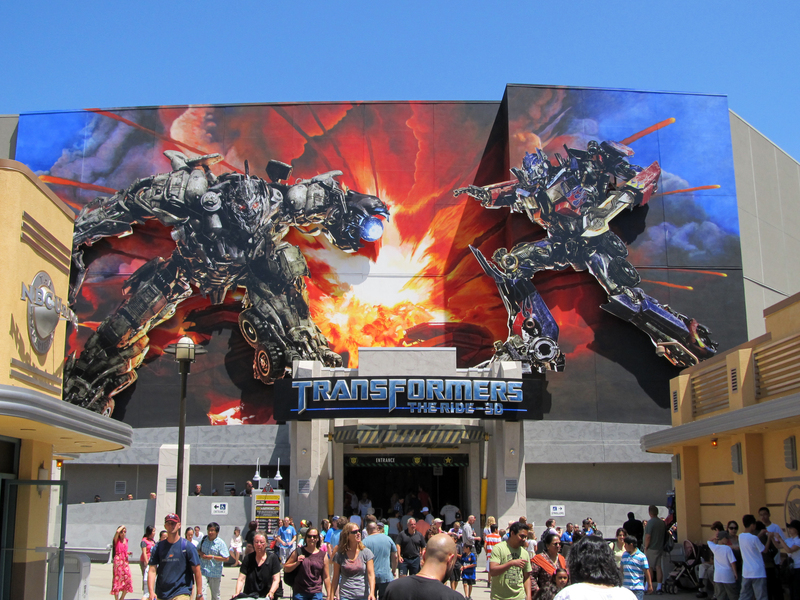 “Transformers: The Ride 3-D” assisted in attracting 5.9 million visits to Universal Studios Hollywood (a jump over 3/4 of a million). It’s a unique and innovative ride based off of the recently popular franchise. I would expect some more integrations in the future as new installments to the franchise are added. resulted in huge growth for Orlando’s park resorts. The addition received good reviews and has proven to be very lucrative. As a result, Universal is planning to recreate the world in its Hollywood theme park. The Wizarding World of Harry Potter will continue to be popular for decades to come, especially since Warner Brothers and JK Rowling plan on making more movies from the Harry Potter universe. 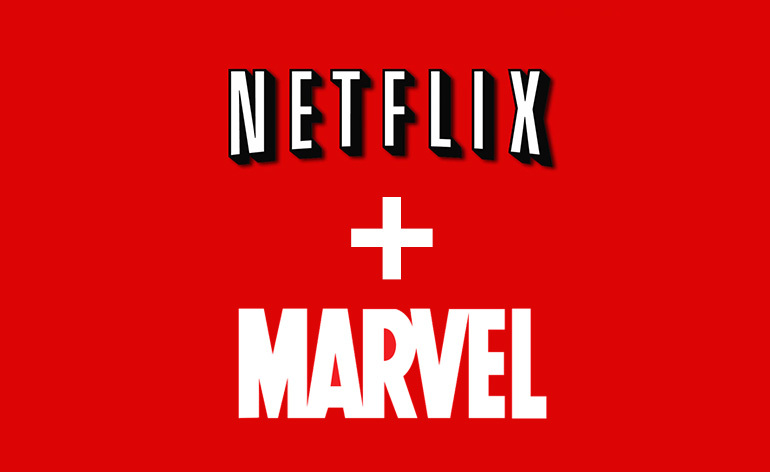 It’s a win-win situation for both studios. In an effort to create a resort destination on the west coast, Disney’s California Adventure was introduced in 2001. After years of troubled performance, Disney announced a plan in 2007 to remodel and expand the park. According to visitors, the “Disney” aspect of the park was almost non-existent. During the time leading up to 2012 Disney added Toy Story Midway Mania, The Little Mermaid – Ariel’s Undersea Adventure, World of Color show, Buena Vista Street revamp, and a brand new Cars Land. 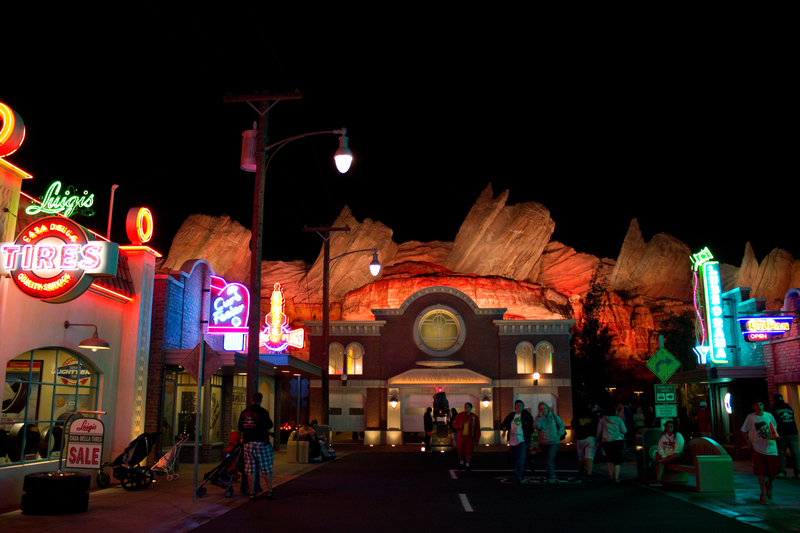 The majority of the success can be attributed to Cars Land: 12-acres set in the town of Radiator Springs. The quality and authenticity of this new land is phenomenal. 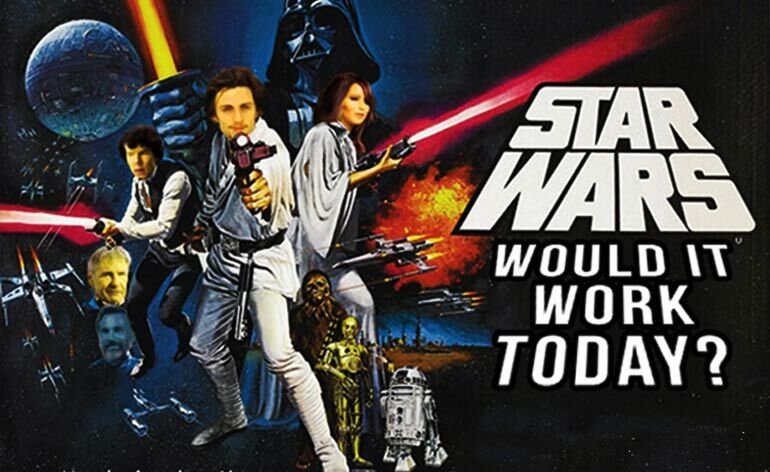 It was the Disney magic and escapism that was missing from the park. Consumers responded well to the new $1.1 billion makeover. Chief Financial Officer, Jay Rasulo, stated that both resorts set attendance records for the quarter (2013 2nd quarter); attendance increased 3%. CEO Bob Iger stated in August of 2012 that Disney California Adventure was an equal draw to Disneyland. At the 2103 D23 Expo Japan, Disney unveiled plans for a new Avatar attraction and “Project Orange” (Their Star Wars park). The Avatar themed attraction will be added to Disney World’s Animal Kingdom. The new land will cost $500 million to build and is expected to be completed by 2017. It is rumored to include a Pandora walk-through, bioluminescent jungle boat ride, and possibly a ride on a “Banshee.” An Avatar land is a good fit with the Animal Kingdom due to the nature conservancy message from the film. The timing also coincides with the three new Avatar installments James Cameron is currently working on. 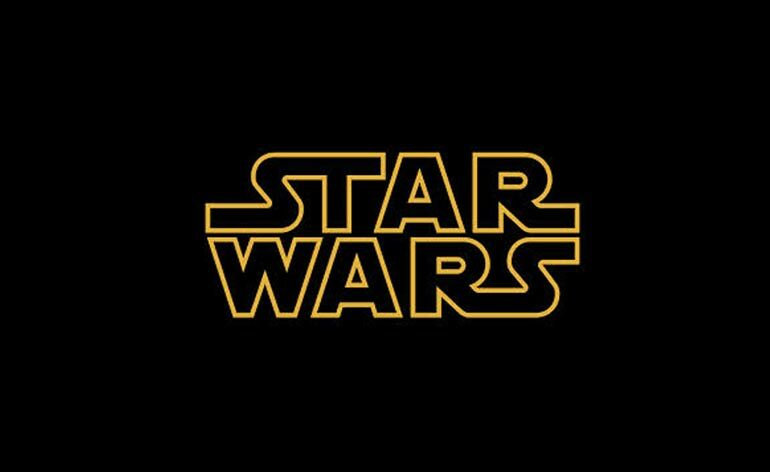 Since Disney acquired Lucas Films and is working on new films, it makes sense for it to begin creating a park for the Star Wars universe. It is a very popular franchise that has many fans around the world. 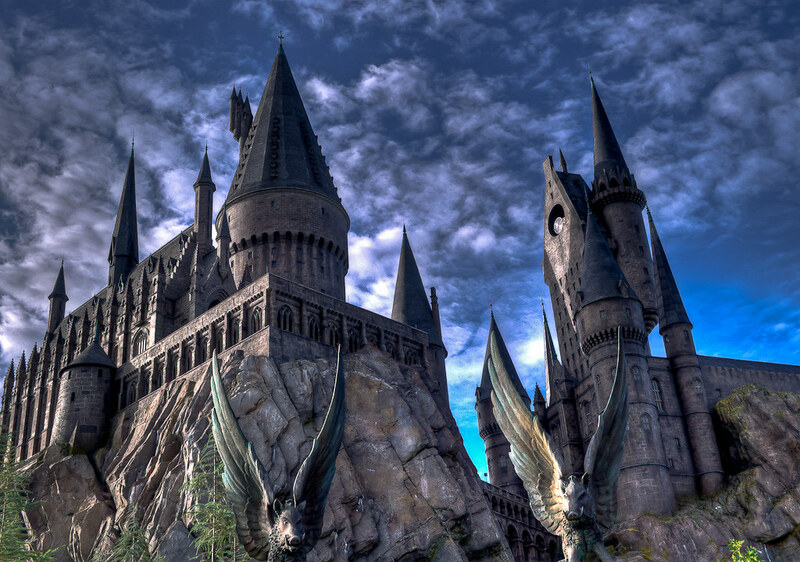 It will be a huge tourist attraction and can rival the recent popularity of Universal’s Wizarding World of Harry Potter. It is obvious that Disney and Universal are the theme park resort powerhouses, but some new movie studios are looking to enter the market. In the past, studios licensed properties to Disney or Universal. Examples include: Indiana Jones, Star Tours, Marvel, Harry Potter, and Shrek, to name a few. Now studios such as Fox and Dreamworks are looking to build their own theme parks. With films being distributed internationally and large portions of profits coming from overseas markets, Fox and Dreamworks will concentrate their efforts abroad. Fox is currently in the planning stages of its second attempt at creating a theme park. The first was in Sydney, Australia and lasted about two years. The new Fox theme park is expected to open in Malaysia in 2016 with a building cost of $125 million. With more than 25 acres of land, the park will include 25 rides and will feature movies such as Ice Age, Night at the Museum, Rio, Alien, Life of Pi, and Predator. Dreamworks currently has multiple plans in progress. It wants to open a theme park in Shanghai by 2016, three in Russia by 2015, and one at the entertainment and retail mall at Meadowlands, New Jersey (right next to the MetLife Stadium). Three new parks in Russia may seem like a bold and risky investment, but the parks will be indoor to account for bad weather and Dreamworks animated titles are very popular in Russia. Madagascar 2: Europe’s Most Wanted is the second highest grossing animated film and fourth biggest film of all time in Russia. Each park is expected to include a movie and concert hall, 4-D theatre, three-star 400 room hotel, and retail space. Properties that will be featured in the park include Shrek, Madagascar, How to Train Your Dragon, Kung Fu Panda, and Turbo. Theme parks are a great way for studios to create brand affinity, promote new projects, and squeeze more money out of their cash cow films. Most of the attractions feature either well-established franchises or projects that are still in progress which can help boost future box office performance. Theme parks are the last outlet beyond the screen to continue engagement and earn extra profits well beyond the traditional life of a film.